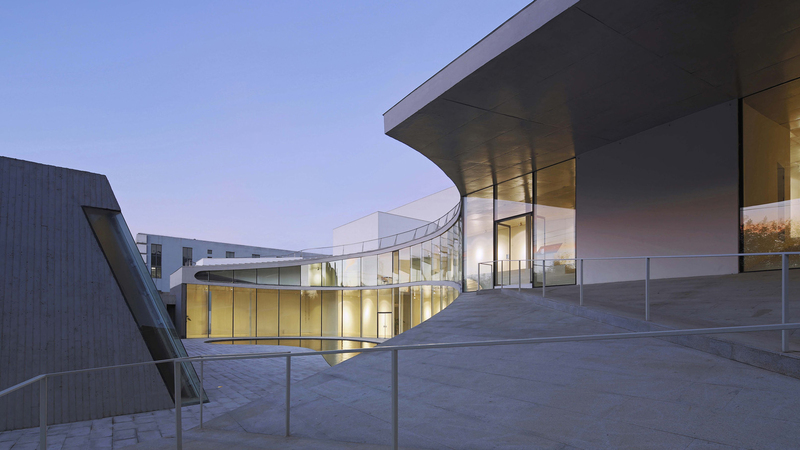 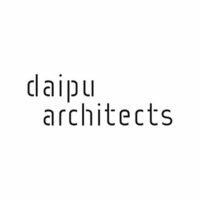 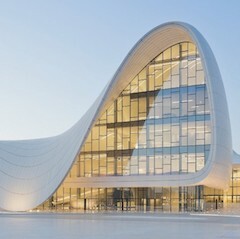 Daipu Architects is an eponymous architecture firm founded by architect Dai Pu who previously worked at Beijing studio MAD Architects. 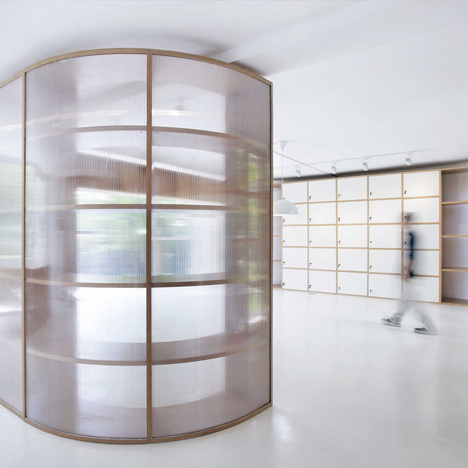 Formed in 2010, the firm is based in Beijing and has worked on projects including art museums, commercial, workplace, renovation and exhibition design. 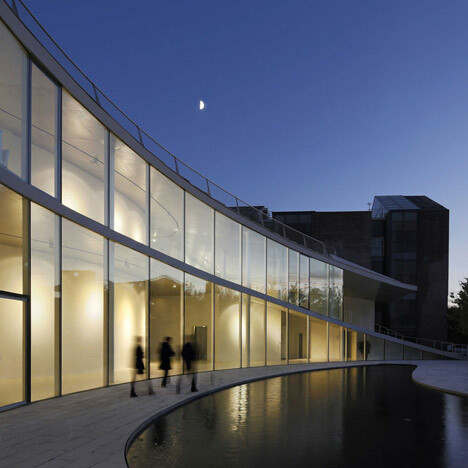 Pictured above is Tree Art Museum located in the Songzhuang arts district in Beijing, China.